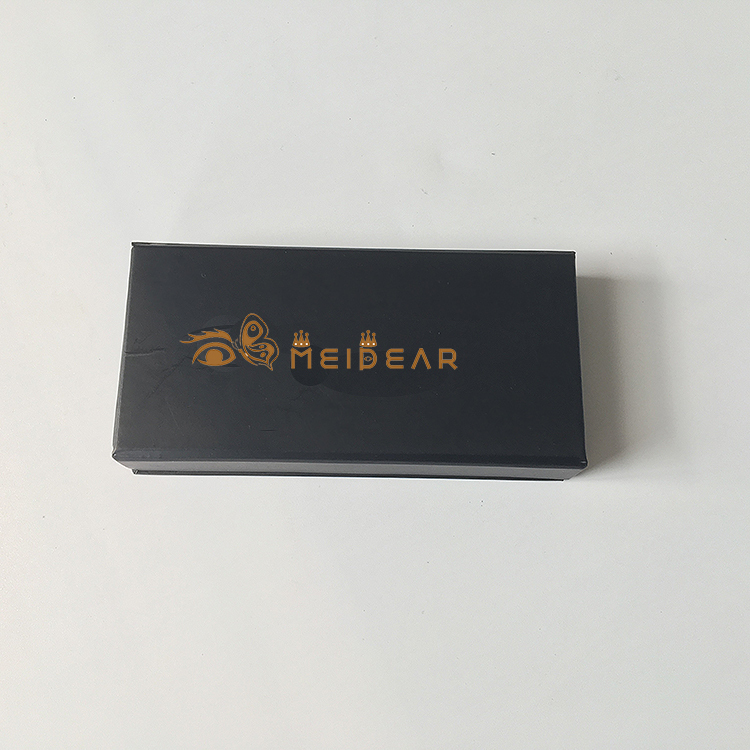 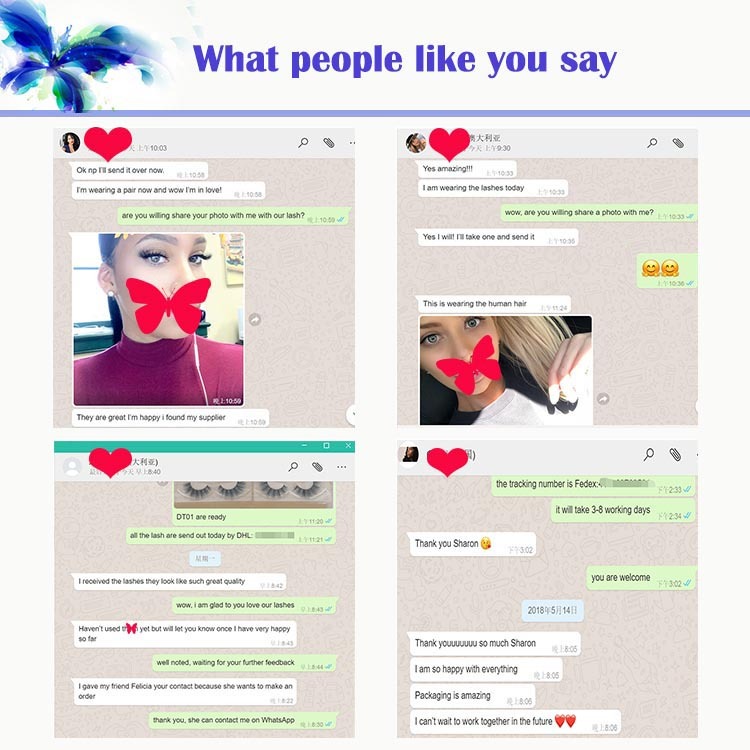 Manufacturer wholesale false eyelash packaging box with custom logo design.Meidear 3D faux mink eyelashes quality is supreme and glamorous looking. 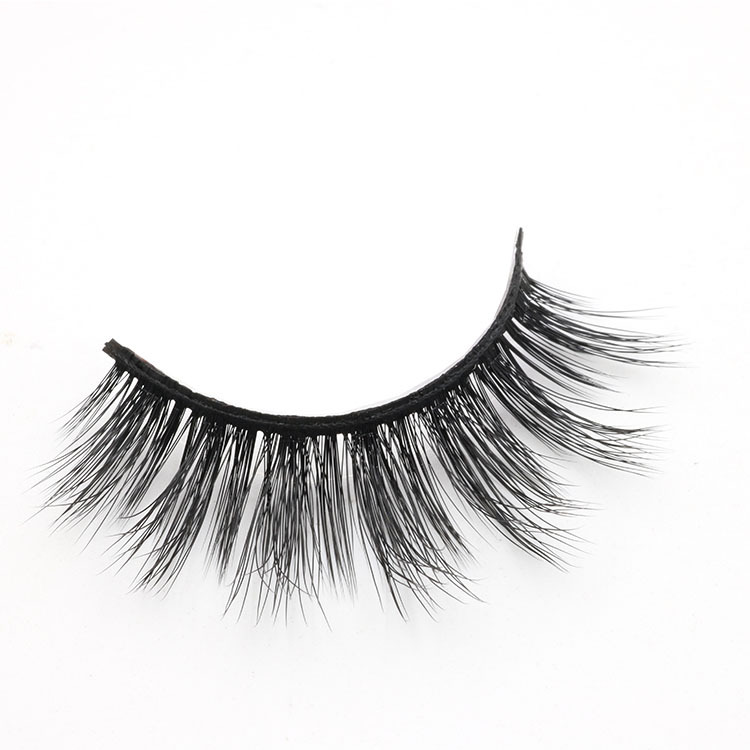 Our 3D faux mink eyelashes are made with genuine PBT synthetic fibers, made for women who prefer more natural looking artificial eyelashes.Our 3D faux mink eyelashes are sterilized to ensure they are hypo-allergenic.Meidear eyelash is ideal for adding glam to your glamorous look,our 3D faux mink lashes are made of best synthetic fibers ,100% vegan friendly, achieving your eyes become more beautiful and fullness,faux mink eyelashes are very lightweight and luxury. 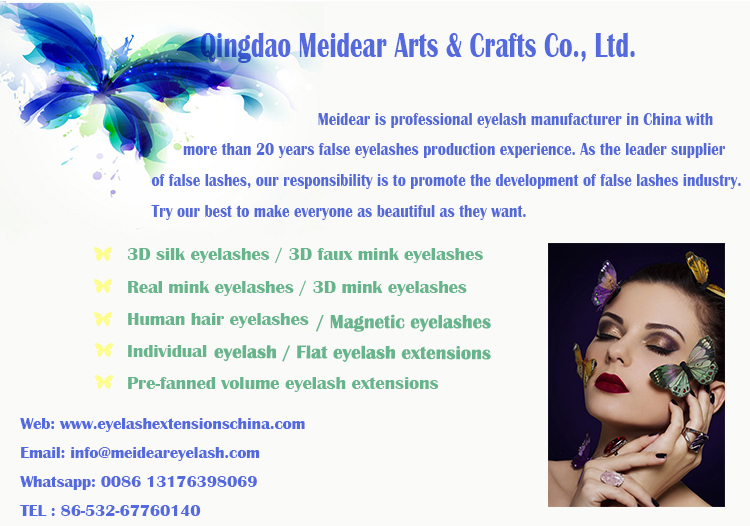 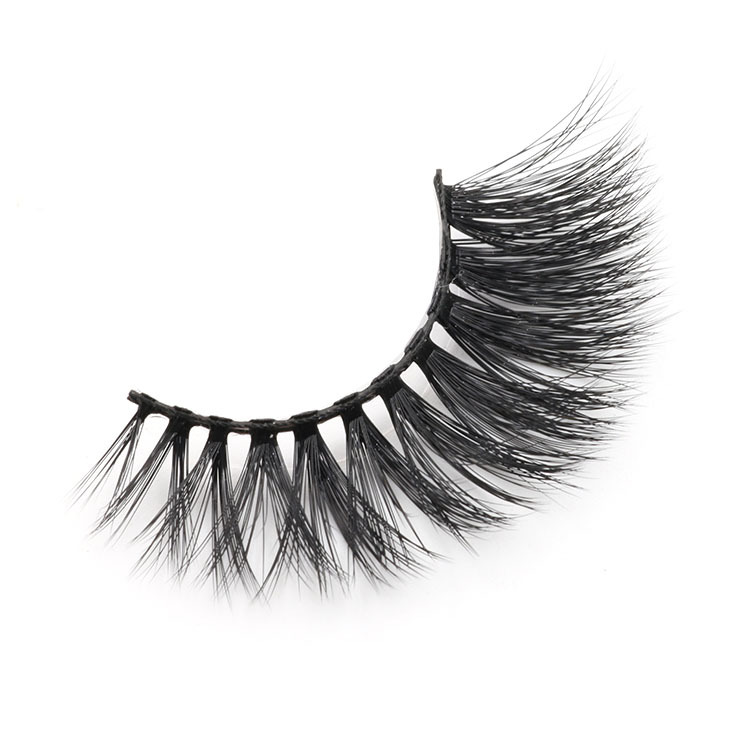 Meidear 3D faux mink eyelashes quality is supreme and glamorous looking. 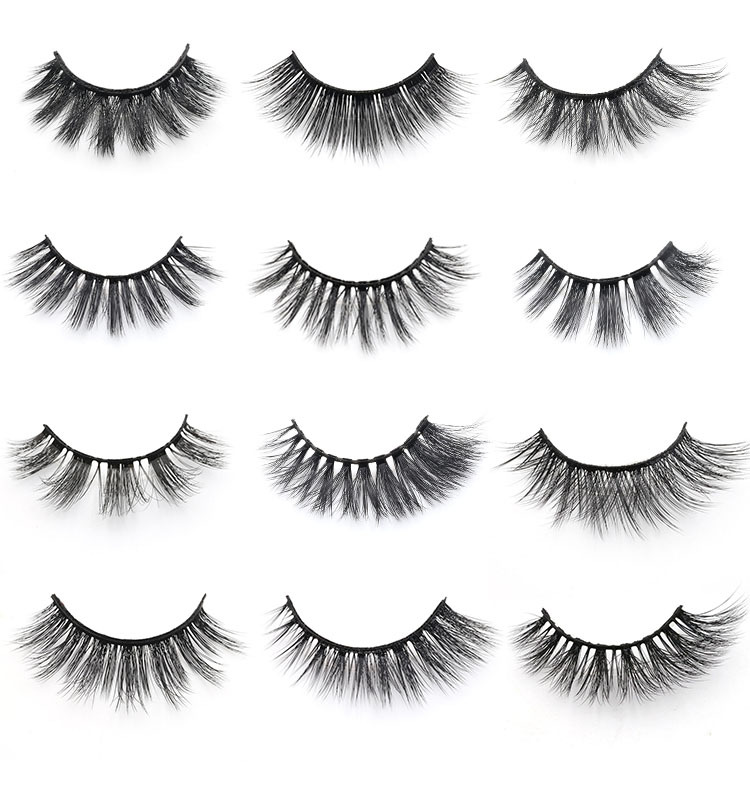 Our 3D faux mink eyelashes are made with genuine PBT synthetic fibers, made for women who prefer more natural looking artificial eyelashes.Our 3D faux mink eyelashes are sterilized to ensure they are hypo-allergenic.Glamorous 3D faux mink lashes are natural looking,very comfortable and soft.Compared to individual eyelash extensions, our strip false eyelashes are more softer, more beautiful and more convenient.They can offer you a dramatic look.Day or night. 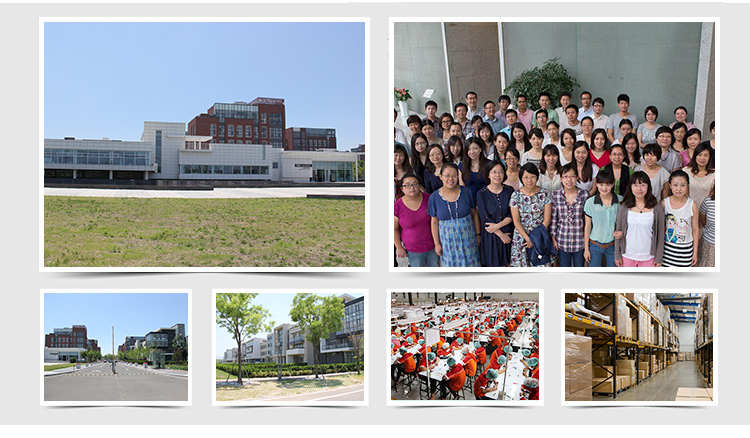 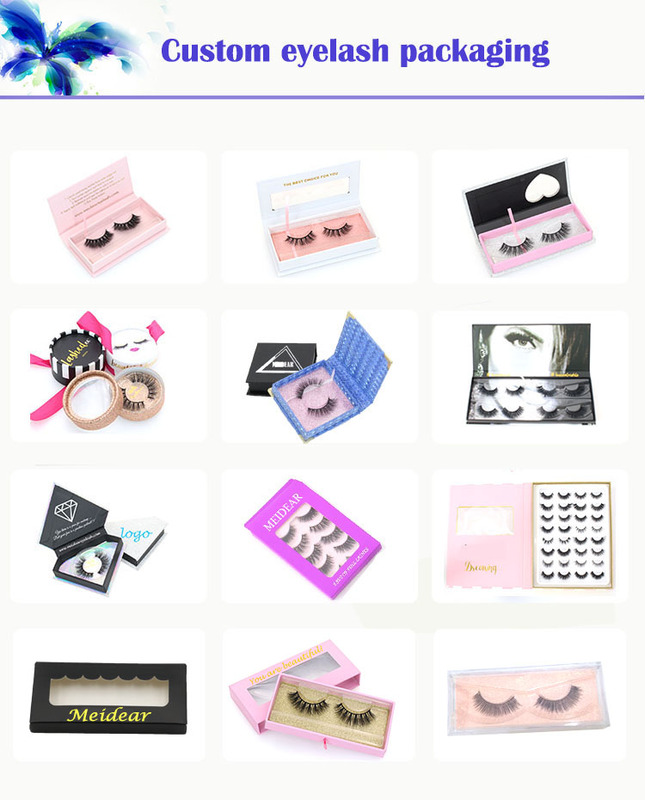 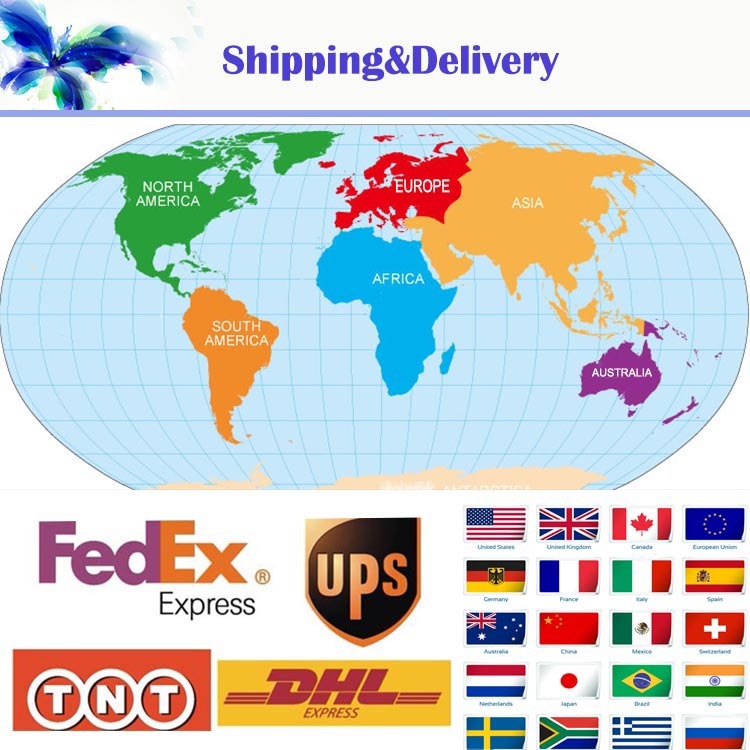 Meidear eyelash provides OEM/private label packaging eyelashes.